Beauty secrets passed down from generations of Japanese women! 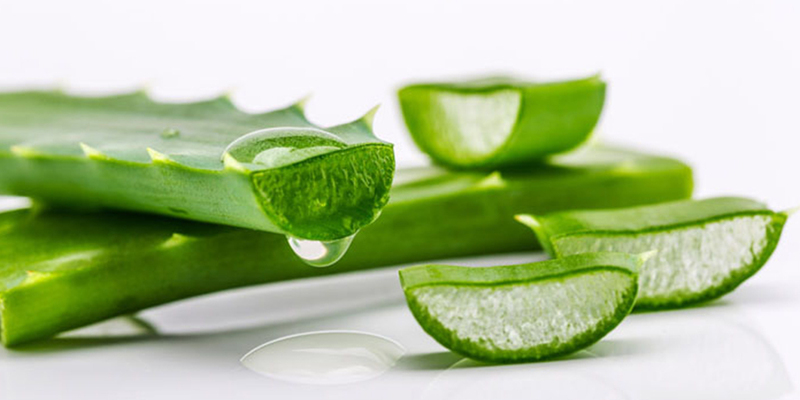 How to Introduce Aloe Vera into Your Bridal Beauty Regimen? Let Aloe Vera extract work its magic on you! 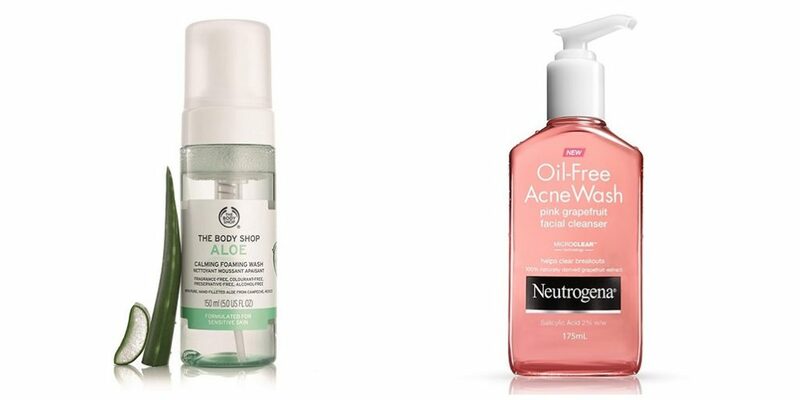 Say goodbye to facial oil! Tips for plump, moisturized lips on your wedding day! 7 Ways to Get Rid of Breakouts Right In Time For Your Wedding! Bid breakouts farewell with these easy tips!